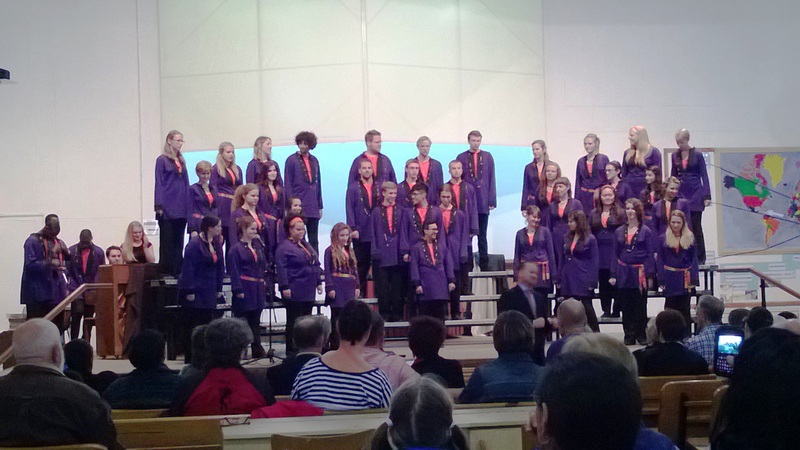 The SCCC held two very successful concerts on the weekend of 22-24 November 2013. 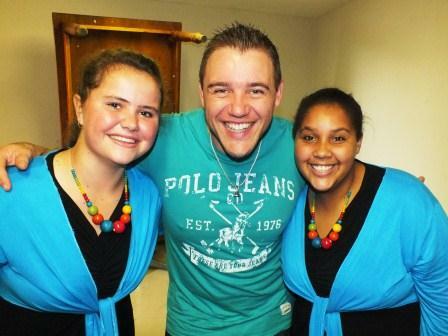 On Friday 22 November they sang their final concert of the year at Oubaai's Hyatt Hotel in support of the SPCA George. 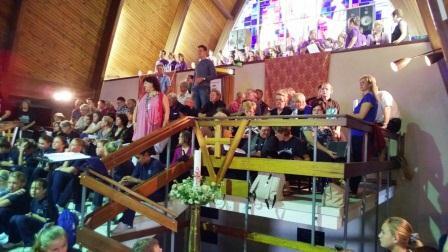 On Sunday 24 November, they sang at the Carols Service of the Mossel Bay South Dutch Reformed Church. 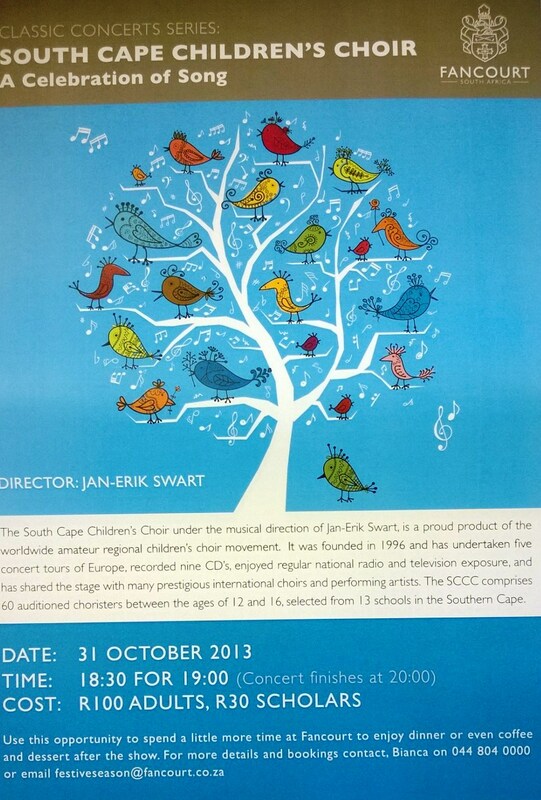 The SCCC performed at Fancourt on Thursday 31 October 2013 in their own concert entitled "A Celebration of Song", receiving resounding accolades from the international audience who attended! 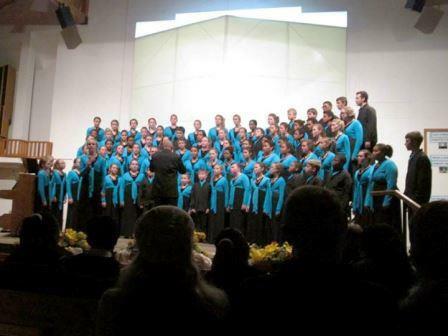 The SCCC performed Benjamin Britten's "A Ceremony of Carols" on 19 September 2013, at the opening concert of the Dutch Reformed Mother Church's bicentenial celebrations. 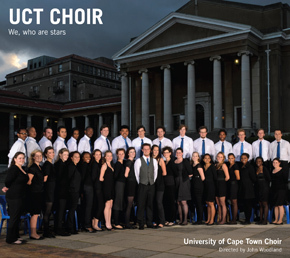 The SCCC had a most enjoyable concert with the UCT Choir on Thursday 9 September 2013, presenting some of their new repertoire in preparation for their participation in the 8th Choral World Games in 2014. 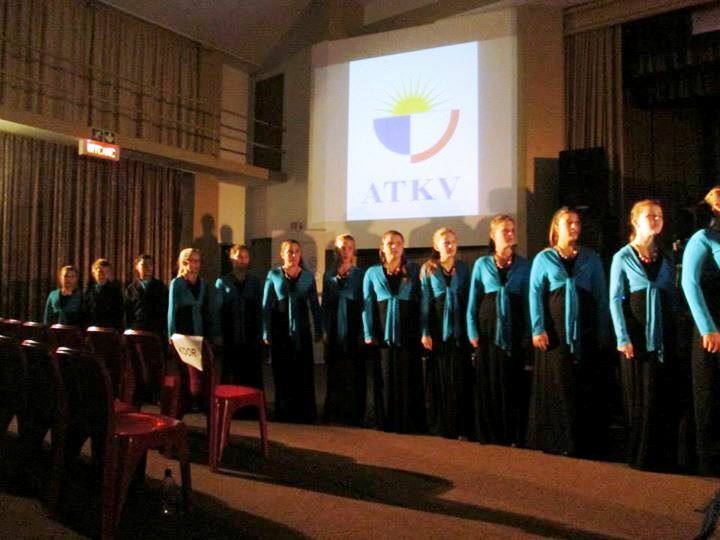 On Sunday 1 September 2013, the SCCC sang at the rededication ceremony of the recently renovated original church building of the Mossel Bay Dutch Reformed Mother Church. Here is a pic of some of our members after their sound check, waiting for the service to commence. 60 Selected members of the SCCC performed at the ATKV National Debating and Public Speaking prizegiving function on Saturday 17 August 2014 in Hartenbos, receiving wonderful compliments for their performance! Click here to see some more of their pics. The SCCC delivered a compelling performance as guest choir at the 30th Outeniqua Choir Festival, receiving accolades from the schools adjudicator, soprano Vanessa Tait-Jones. 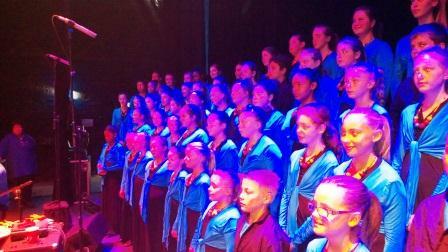 The phenomenal Kokopelli Youth Choir, directed by Scott Leithead (Canada). 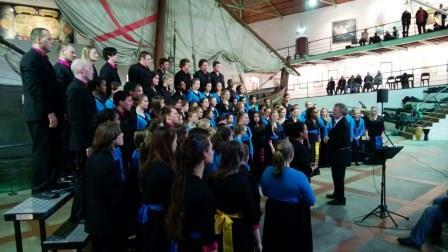 The Cape Town Youth Choir, conducted by Leon Starker. 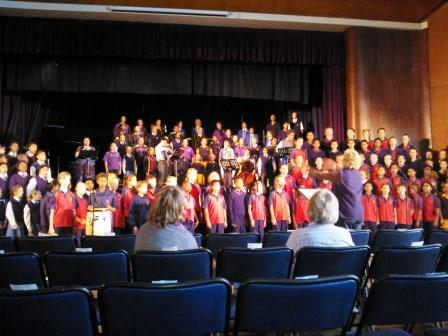 The University of Pretoria Jacaranda Children's Choir, conducted by Michael Barrett. 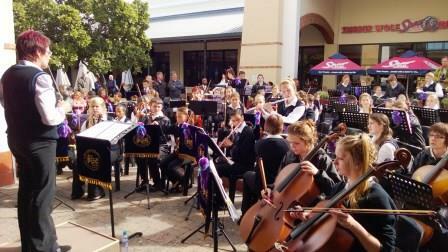 The West Coast Music Academy Junior Symphony Orchestra (Langebaan), conducted by Carina Brown. 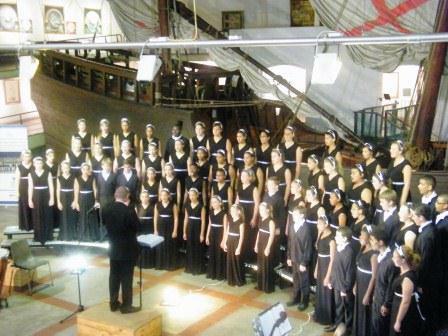 The SCCC held a very special concert with our "Sister Choir", the Halle am Saale Children's Choir, in the Dias Maritime Museum on Wednesday 8 May 2013! 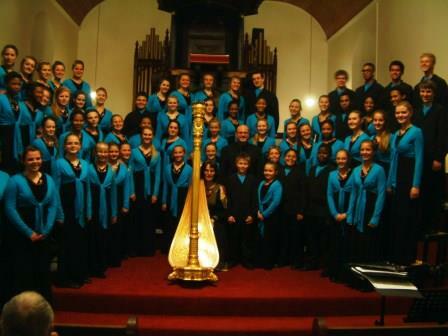 SCCC and the acclaimed Copenhagen Royal Chapel Choir held a remarkable concert on Saturday 20 April 2012 in the Dutch Reformed Mother Church, George. 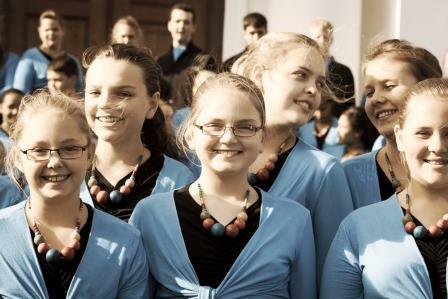 The Copenhagen Choir has invited us to perform in Denmark during our 2014 Eurotour, where we hope to participate in the World Choral Games, to be held in Riga, Latvia. 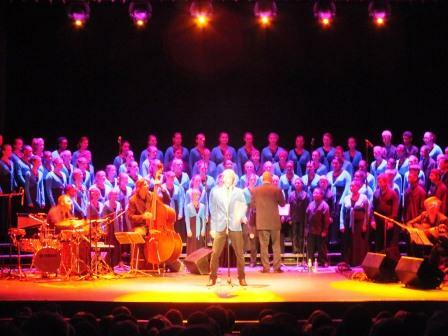 The South Cape Children's Choir performed phenomenally in four shows, held in the Oudtshoorn Civic Centre, of the spectacular production "Chris Chameleon - Misa Creolla and Dreams" during the ABSA KKNK 2013 to sold-out audiences and excellent reviews. 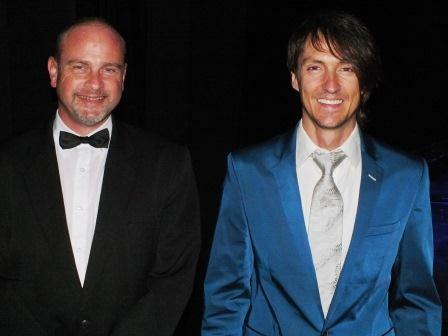 Joining Chameleon and the SCCC were Jonathan Crossley (guitar), James Grace (guitar) and Riaan van Rensburg (drums-percussion). 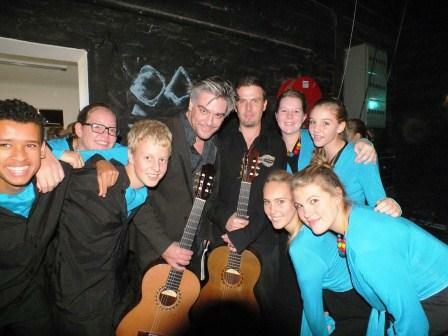 The show was conducted by Jan-Erik Swart. The first five songs made up the "Misa Creolla", the most famous work of the Argentinian composer Ariel Ramirez, followed by some of Chameleons' greatest hits, such as Droomland, Droomverlore, Lied van die Gebreekte Riete, Champion, Here comes the Night, and Apie. 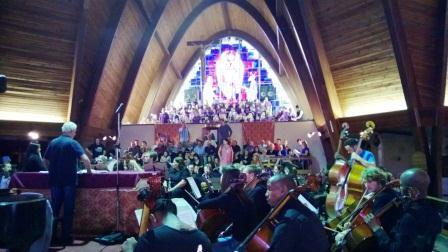 The SCCC performed one of their own works, and the production ended with a special performance of Pie Jesu. 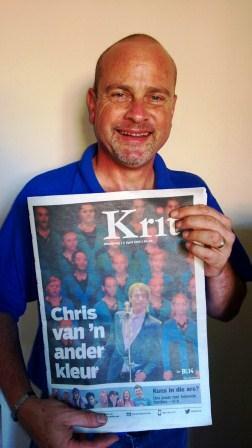 During the ABSA KKNK 2013, the Chris Chameleon and SCCC production "Misa Creolla and Dreams" was featured on the front page of the Burger's "KRIT" Festival Newspaper. The SCCC participated in two flagstone productions during the ABSA KKNK 2013. The first production of the festival, produced by conductor Jan-Erik Swart, was "ALLELUIA!" - a celebration of beloved Easter Classical music, accompanied by the University of Pretoria Symphony Orchestra, conducted by Eric Rycroft. Several choirs and soloists participated in this massive production, which was sold out even before being marketed to the public! 240 Singers and pianist Olive Sandilands, soloists Petronel Baard, Voldi George, Elisabeth Potgieter and Maggie Bodenstein, as well as choirs from Robertson, Oudsthoorn and George, participated in this spectacular concert! 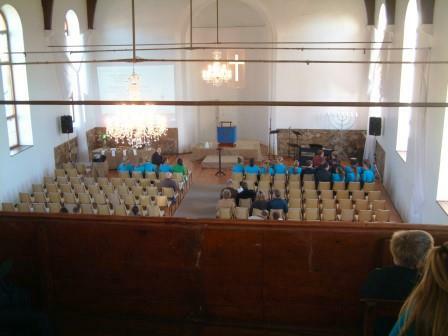 In February 2013, we undertook a training camp at the Hartenbos Youth Centre, and sang in the Hartenbos Dutch Reformed Church.